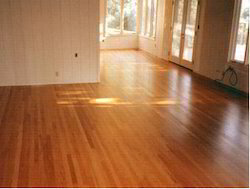 Wood used in different forms such as furniture, flooring, doors/windows, railings, Boats etc requires various treatments to satisfy the service requirement. Each application has unique requirements which needs to be addressed and we provide suitable products to satisy the desired finish and protection of wood. We are involved in manufacturing and supplying a wide range of Water based Polyurethane . We provide these in two types including WP82 and WP84. These provide perfect toughness and ensure rough and tough usage. these are water based, coloured Polyurethane self leveling floor screed available in three packs. Made in accordance with world class standards, these products are acclaimed for their purity and effective usage. Wood coatings contain polyurethane which increase the quality if the wood coatings, providing resistance to chemicals and solvents with much flexibility. Enriched with vast industrial experience, we are involved in manufacturing and supplying a wide range of Sanding sealer. Our products are extensively demanded by clients owing to its optimum quality, application specific construction and effective usage. 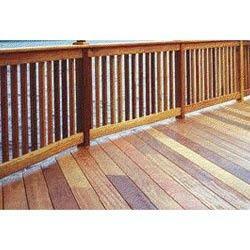 these are processed from top quality raw materials and widely acclaimed for its safe and secure usage. these can be availed in various range and at affordable rates. 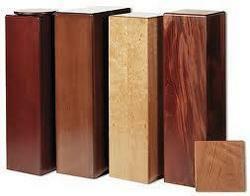 Looking for Wood Coatings ?